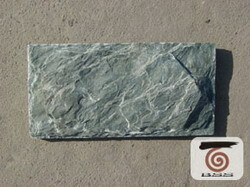 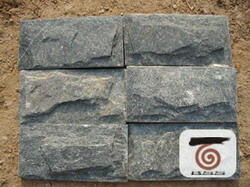 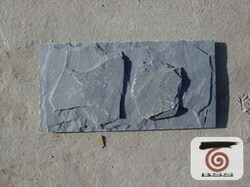 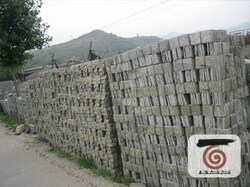 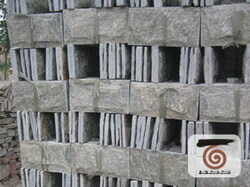 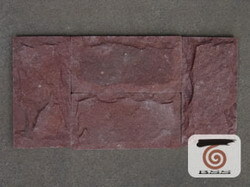 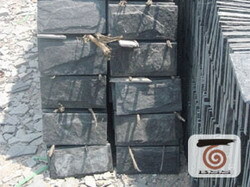 Mushroom stone is made of natural slate and natural quartizte rock. 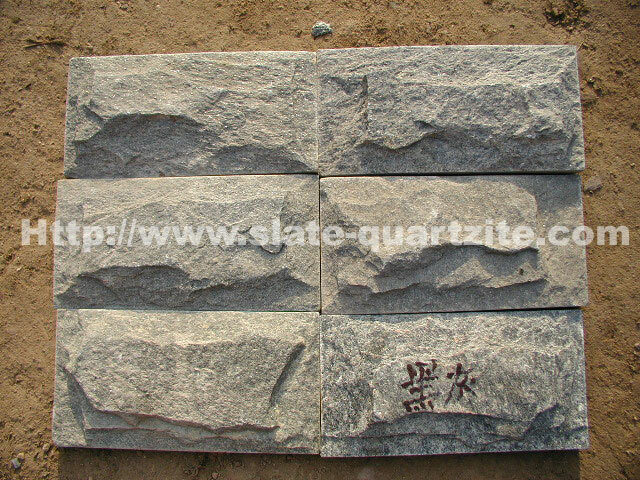 We cleft and split from natural stone. 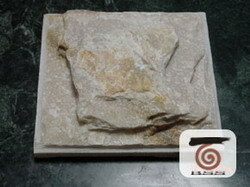 We make mushroom stone by chopping their edges. 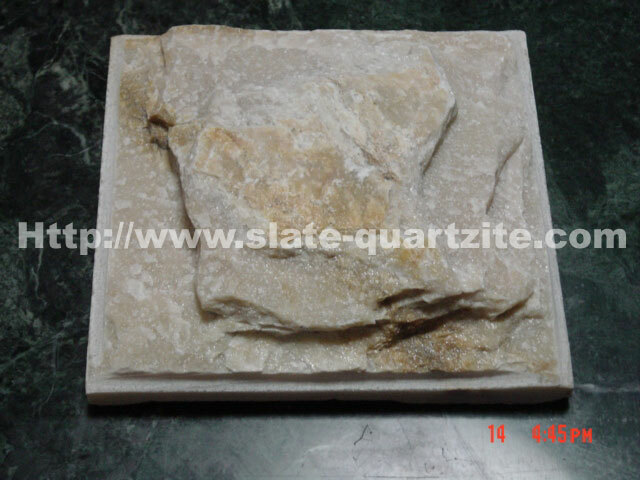 So that their top surface looks like knap. 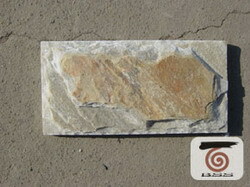 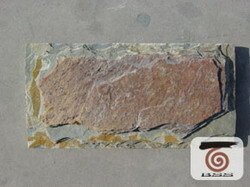 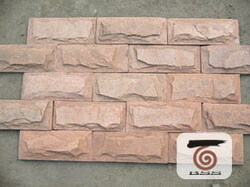 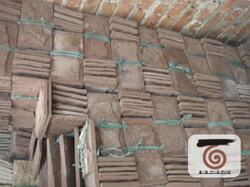 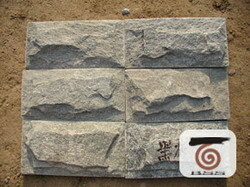 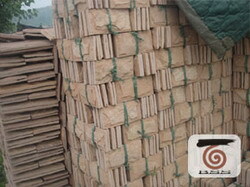 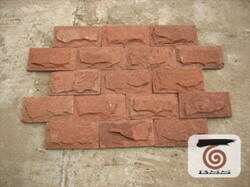 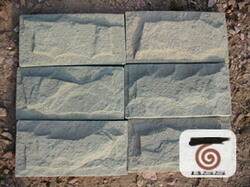 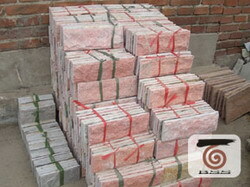 Mushroom stone are nice for installing on wall, renovating living room, fireplace cladding, etc. 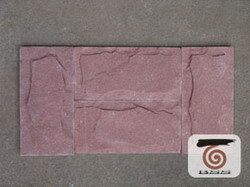 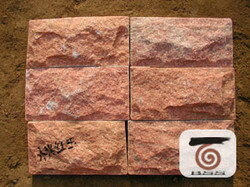 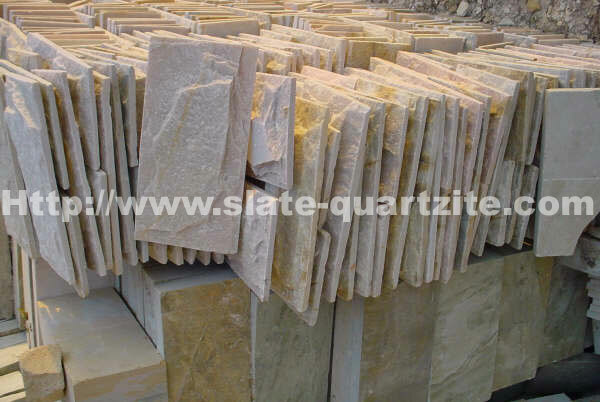 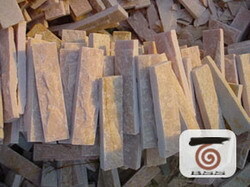 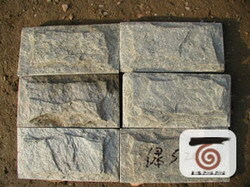 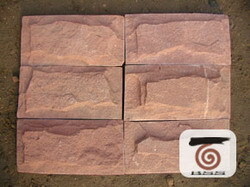 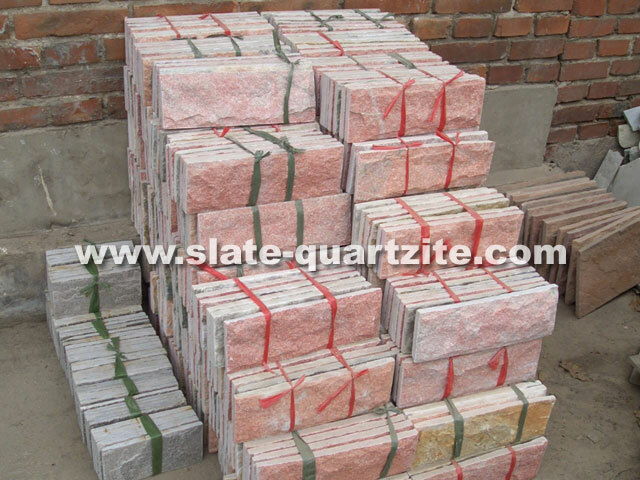 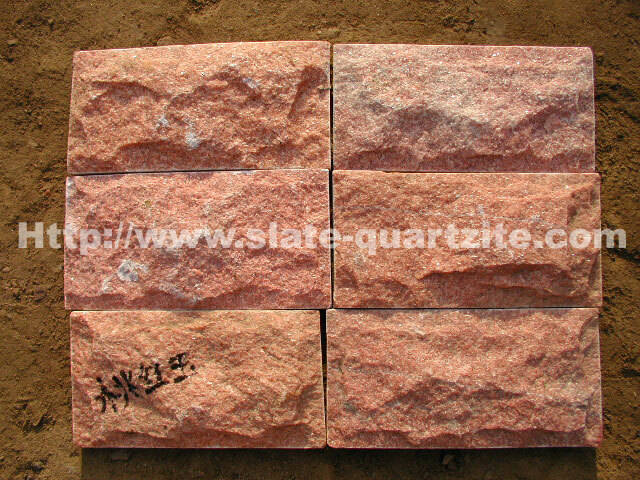 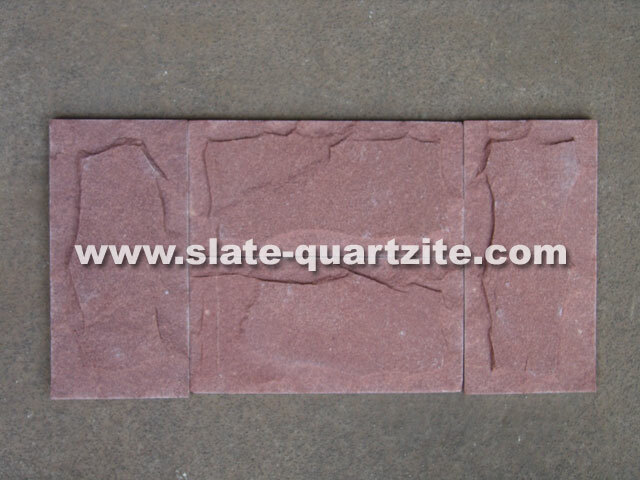 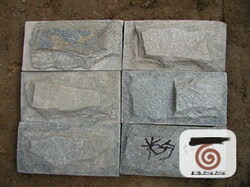 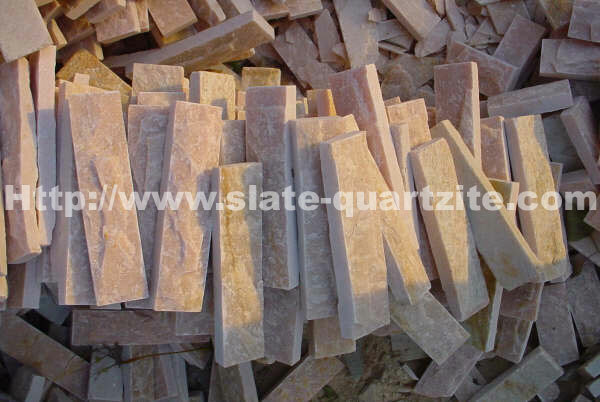 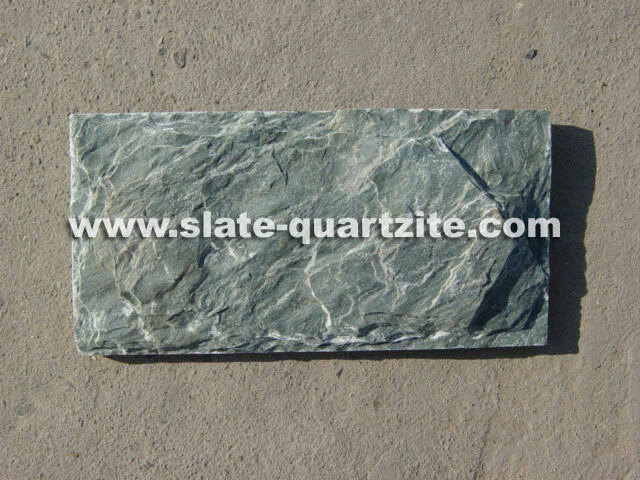 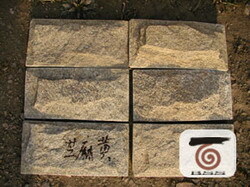 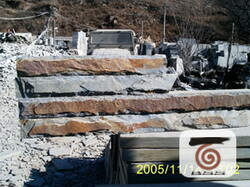 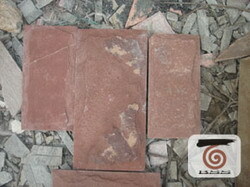 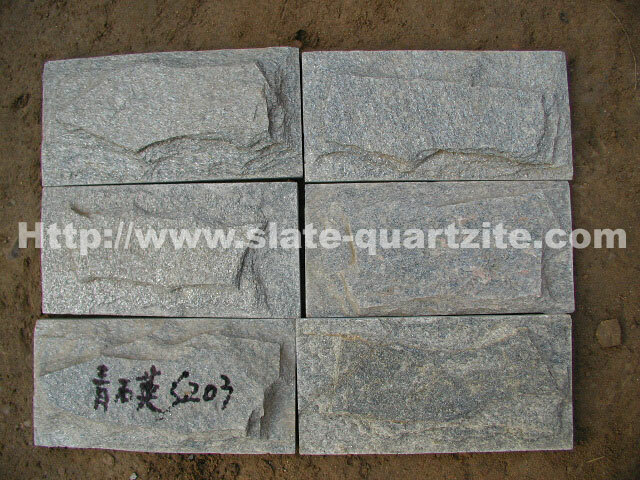 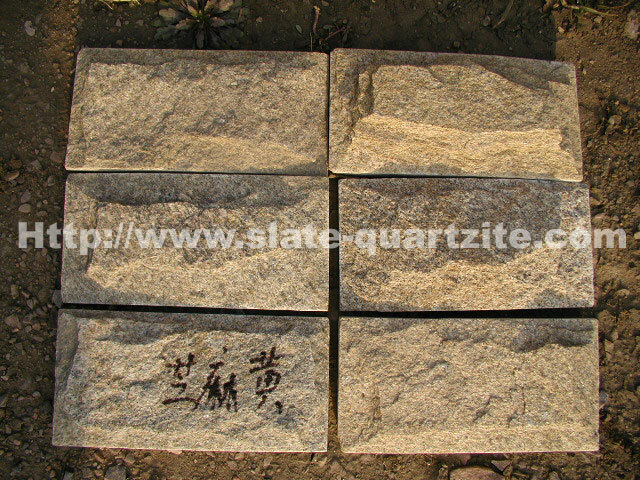 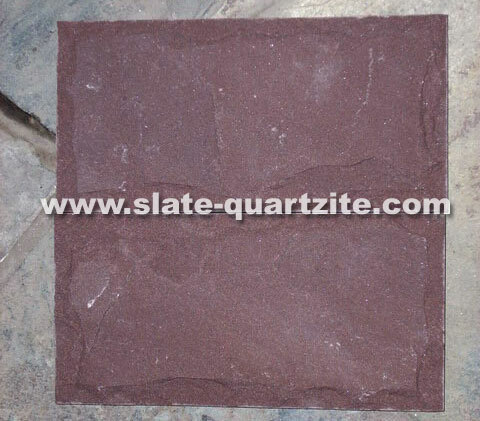 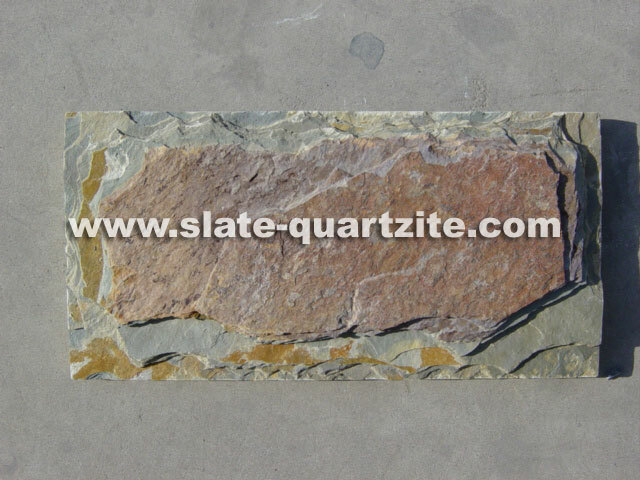 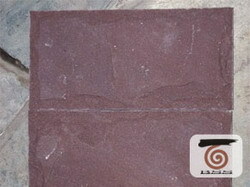 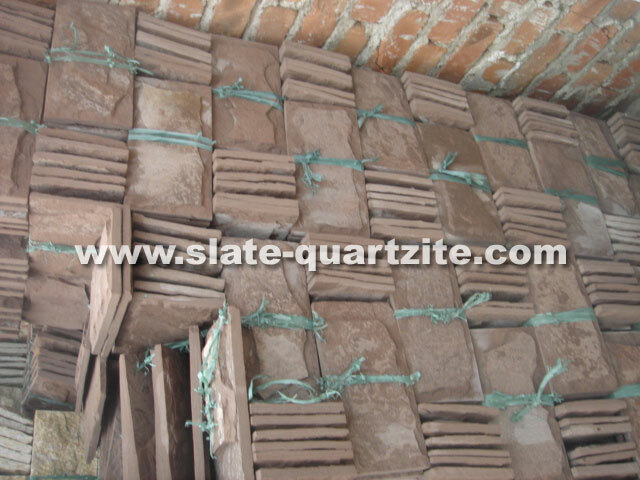 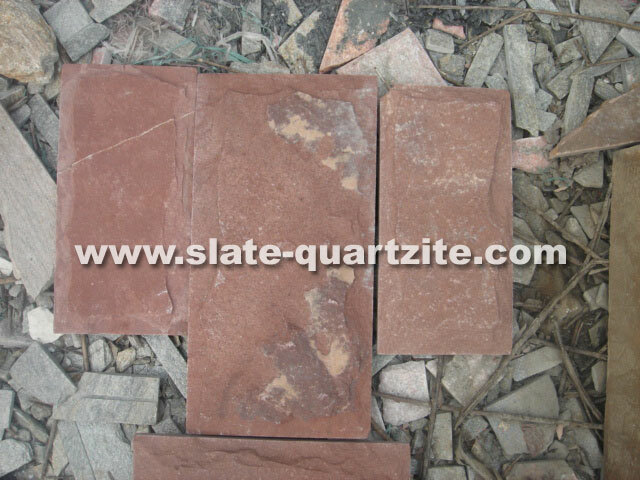 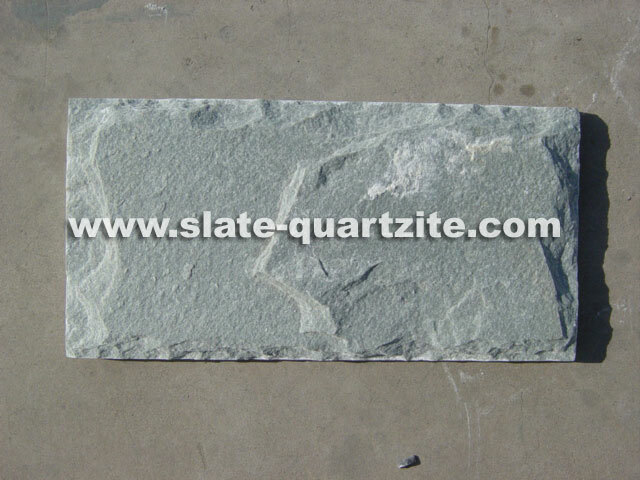 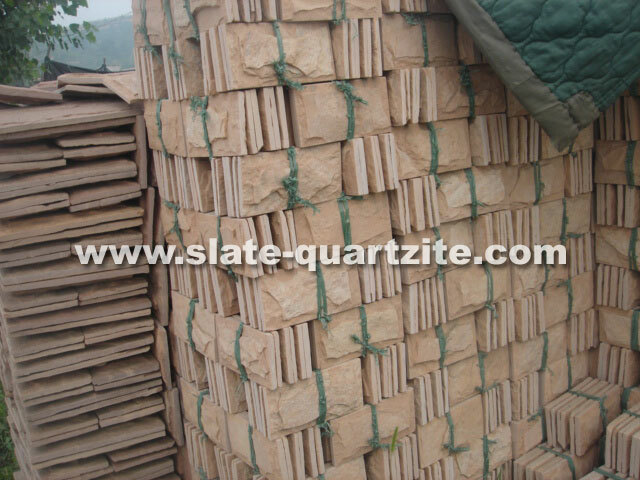 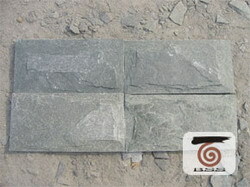 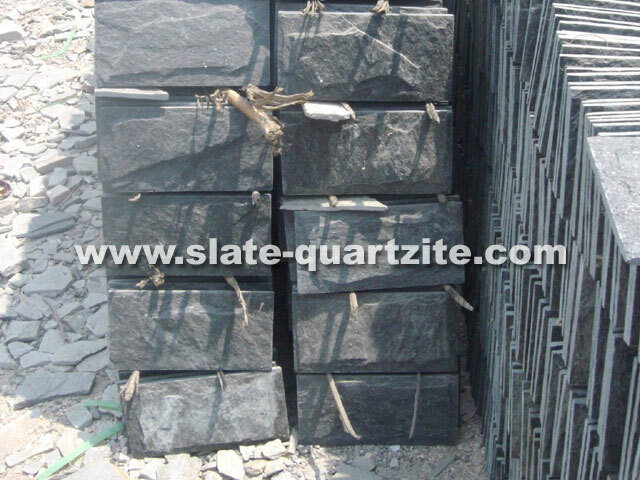 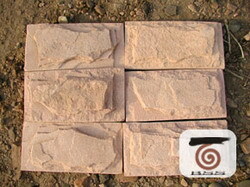 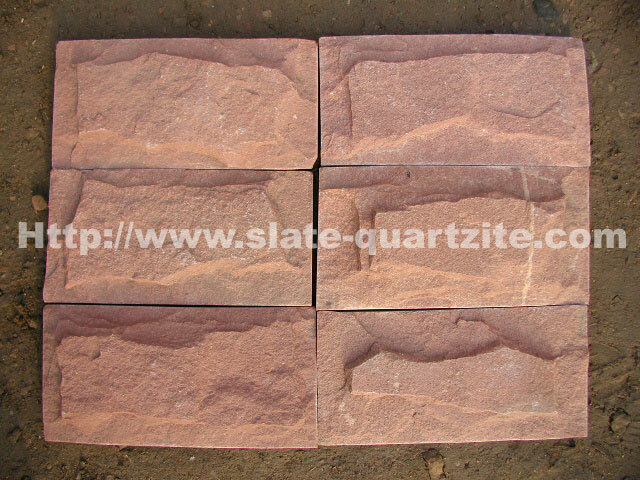 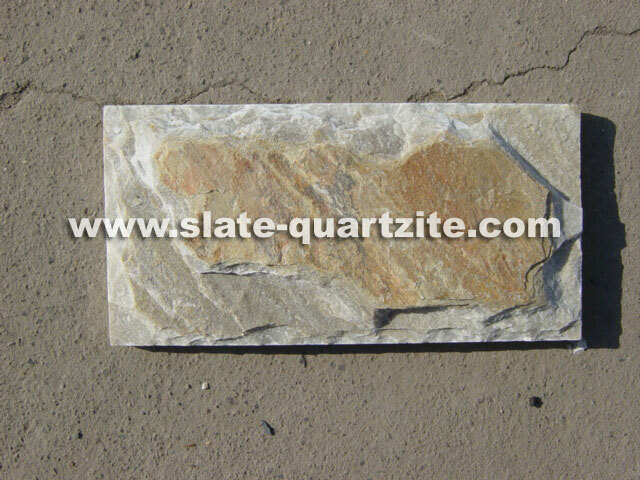 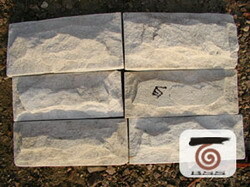 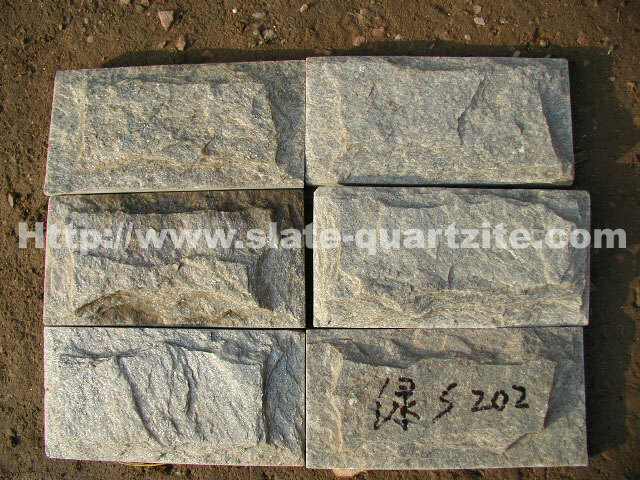 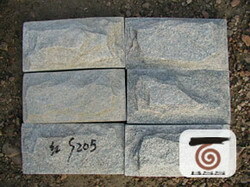 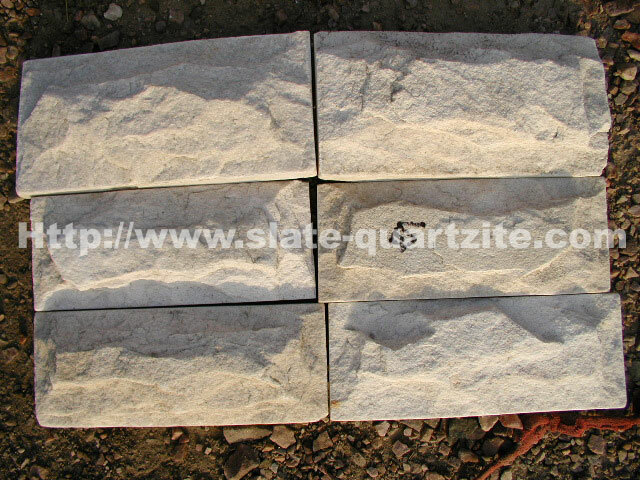 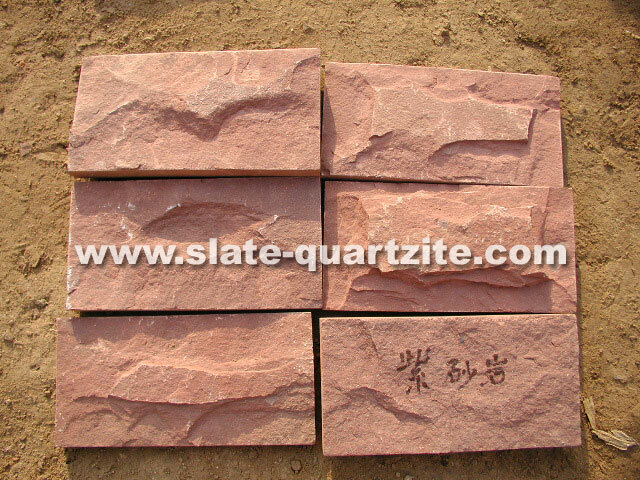 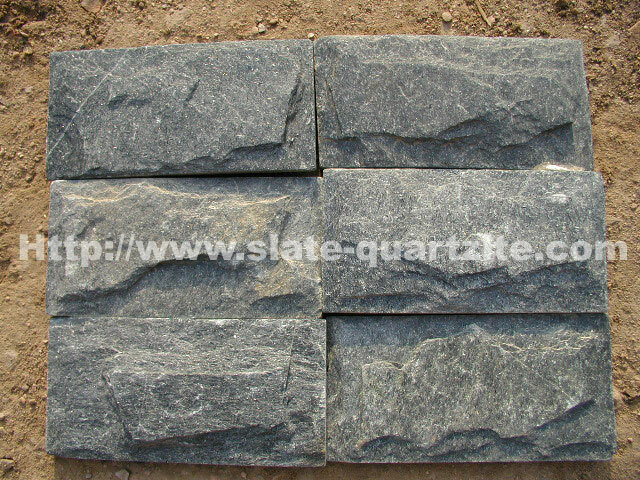 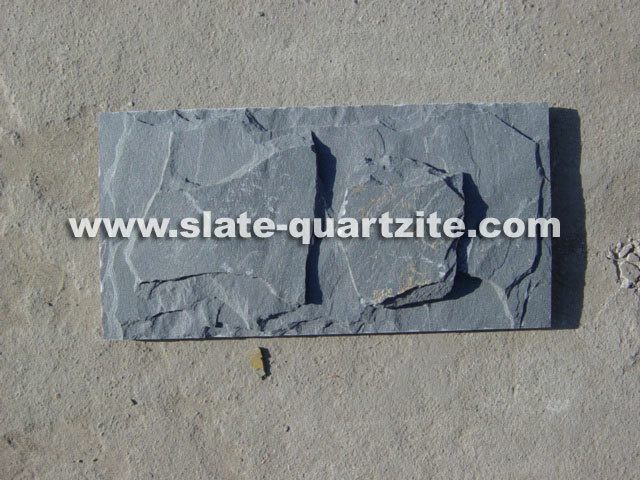 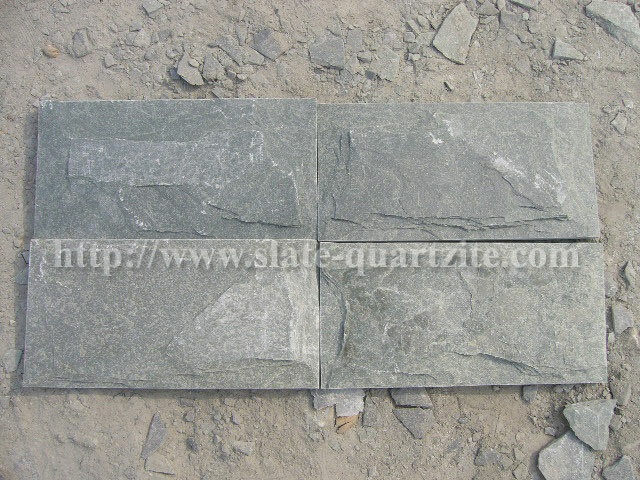 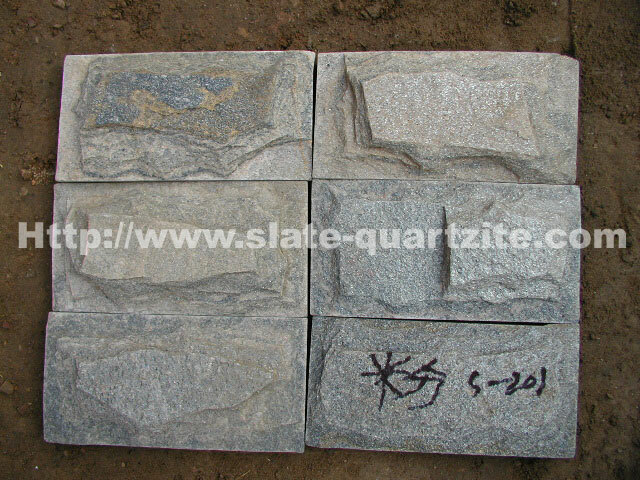 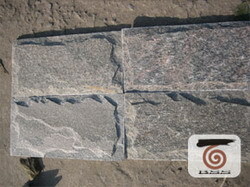 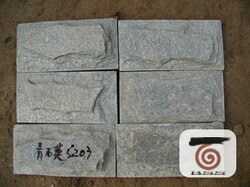 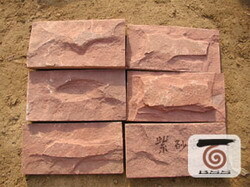 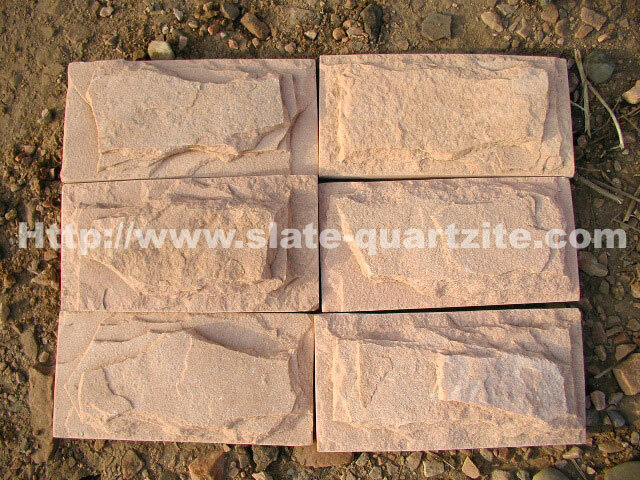 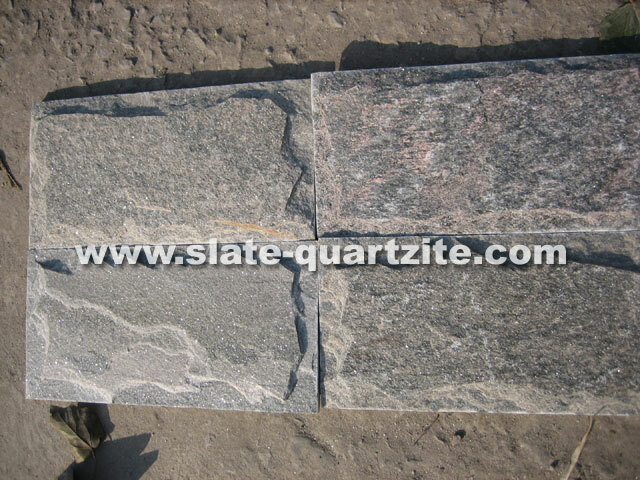 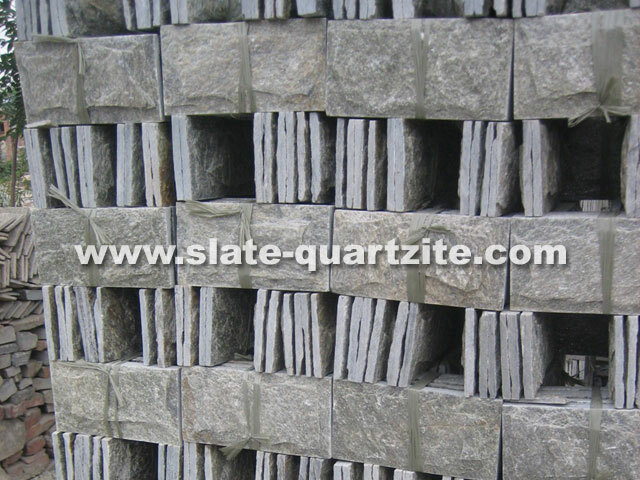 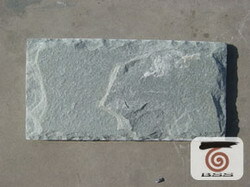 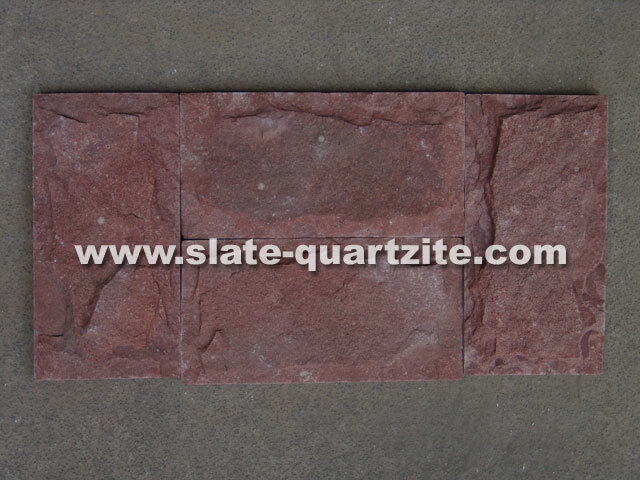 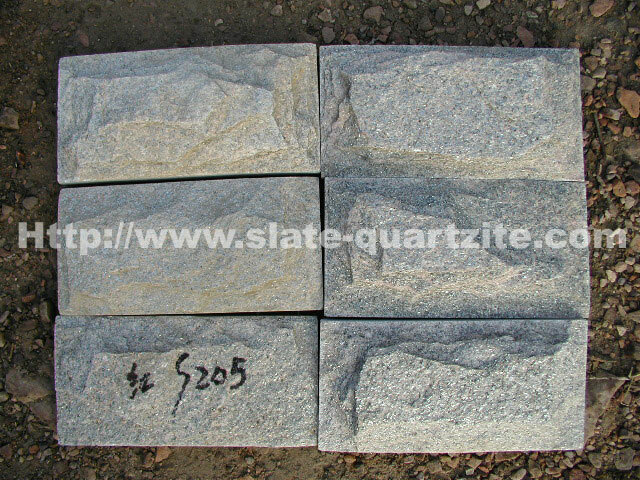 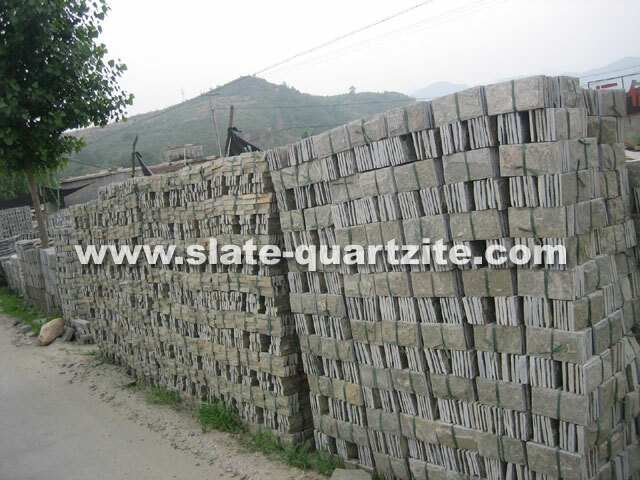 Material for making mushroom stone: natural slate, natural quartzite, marble, granite and sandstone. 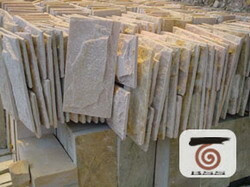 When the mushroom stone is made of quartzite marble, their shining surface will be very beautiful. 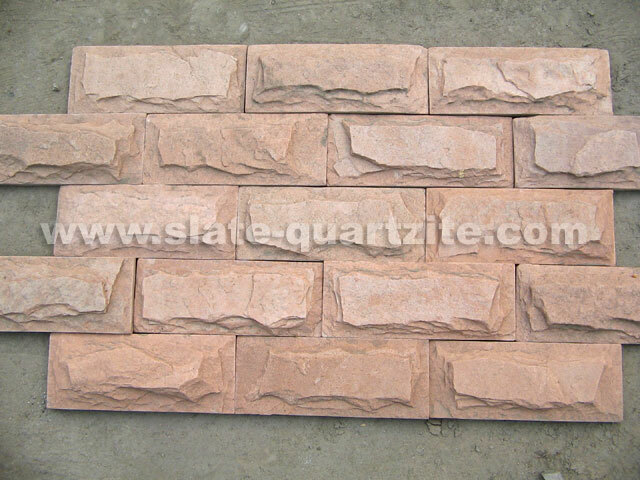 Optional colour for marble wall stone: peach red, desert gold, yellow, pink, white, grey, motley pink, green, black, ivory beige, tiger skin veins. 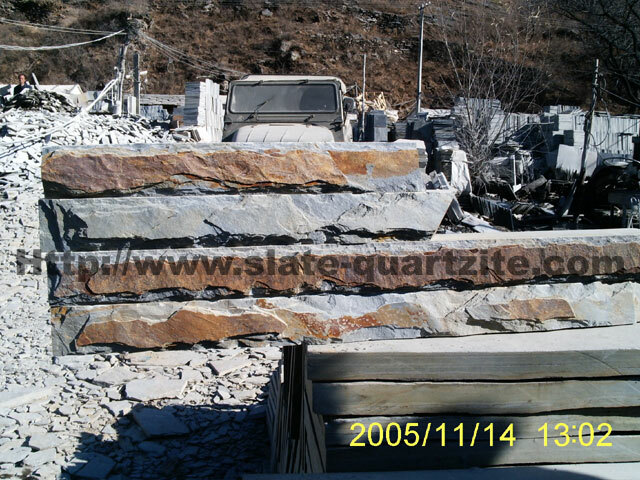 Copyright 2014 Beijing Stars Stone Co., Ltd. All rights reserved.